WHAT IS ART OF HOSTING? Many of us experience network meetings where it feels like very little changes, where conversations feel more like debates, and invitations to participate and take part turn out to be something all together different. Instead the real conversations take place in the hallways and in the spaces between our meetings. Individually we are doing great work, but are we harnessing our collective potential? 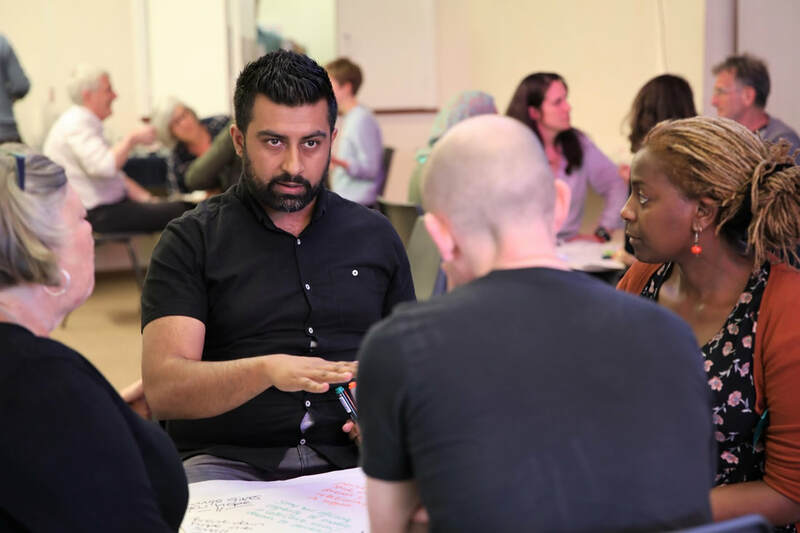 ​The purpose of this training is to offer tools, models and practices to think through how conversations, networks and organisations can become really participatory, self organising, purpose driven, insightful and effective. The Bristol Social Action Hub (with support from Community Organisers Ltd Member Organisers Fund) also wants to seed the creation of a self-organised network of community organisers, community development practitioners and activists across bristol bringing together those who are aware that the exponentially growing complexity of our present time invites us to explore new ways of working and collaborating beyond our egos and silos, and the best way to this is by entering into conversation, exploring new and better ways to connect with ourselves, each-other and our challenging environments at a deeper level. The Art of Hosting offers a blend of some of the most powerful methods to create open and meaningful conversation. 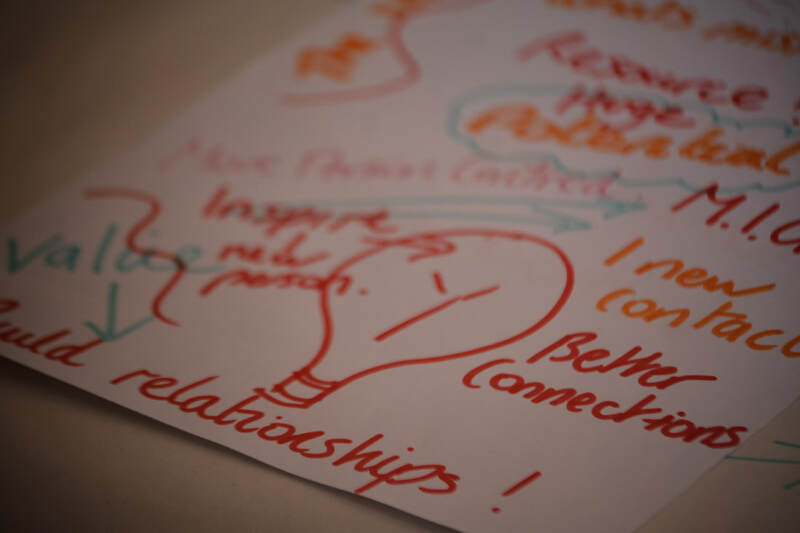 Based on the assumption that people give their energy and lend their resources to what matters most to them - in work as in life - the Art of Hosting invites people to step in and take charge of the challenges facing them. 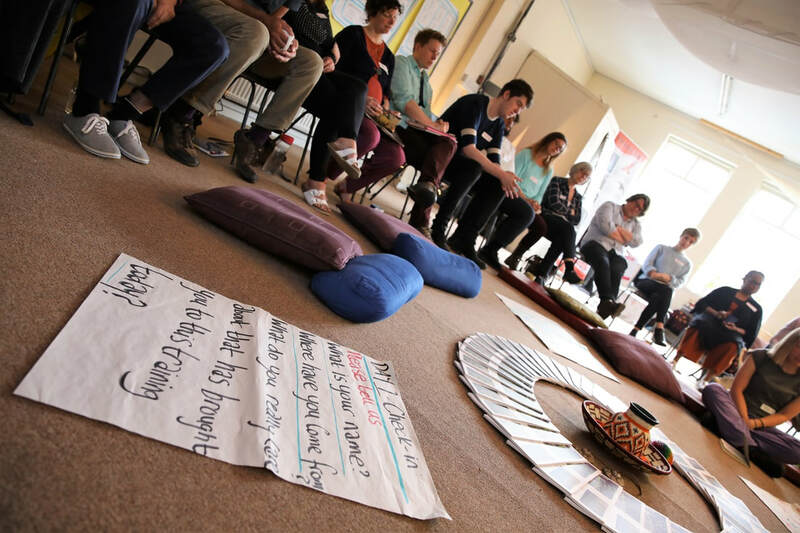 Groups, networks and organisations using the Art of Hosting as a working practice report better decision-making, more efficient and effective capacity building, real collaboration and greater ability to quickly respond to opportunity, challenge and change. How to improve the quality of conversations by improving the quality of our questions? How to focus on what works not just what’s wrong? What’s the relationship between system change and personal change? 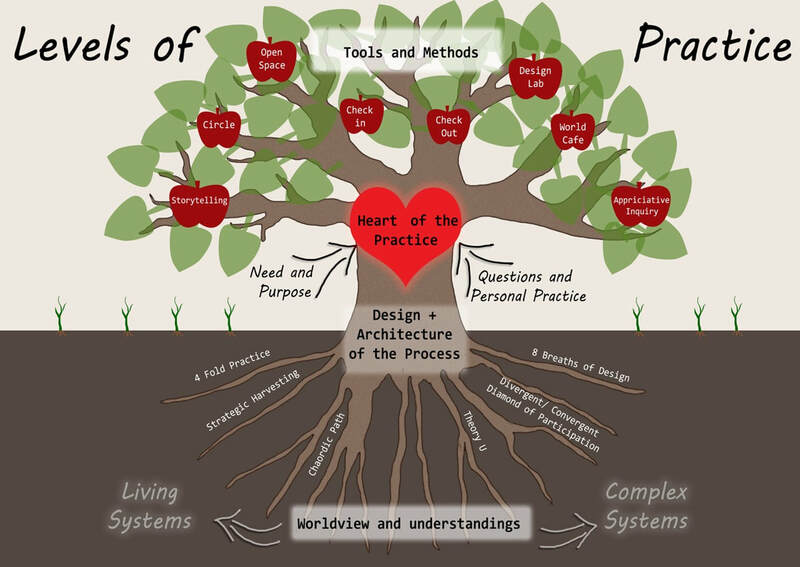 We will explore some of the Art of Hosting tools, models and practices, by entering into conversation around how networks are created, what works what doesn’t. What are your questions around this topic that you would like to bring with you to explore together? This is an invitation for anyone interested in practicing new ways of creating highly participatory and meaningful conversations with groups of any size, and wanting to explore how to create/ transform and sustain networks and organizations by harnessing the power of passion, responsibility and collective intelligence. 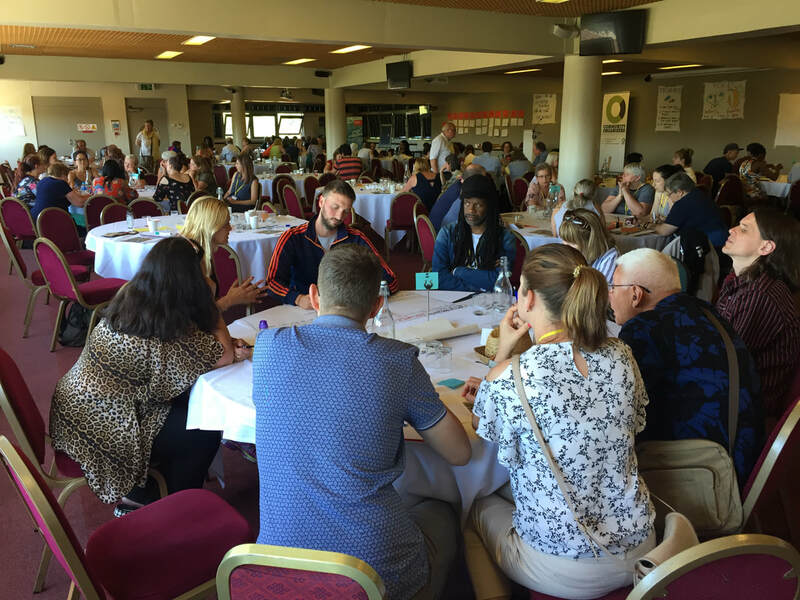 We are particularly inviting community organisers, community development practitioners, community leaders, facilitators and activists in Bristol who realise that we need to create a meaningful network which can support our work, where we can learn from each-other, connect at a deeper level, make better use of our resources and achieve more through real collaboration. 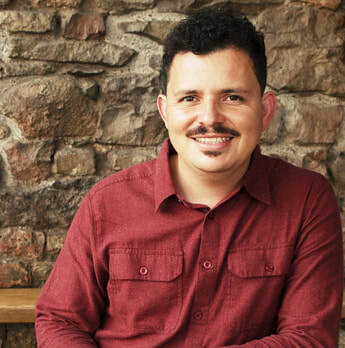 A Colombian Community Organiser and Art of Hosting Practitioner, Jose is a social entrepreneur based in Bristol, UK and founder of Community CoLab. He is passionate about people power, social change and social justice and creating spaces for meaningful participation and collaboration at at organisational and grassroots level. 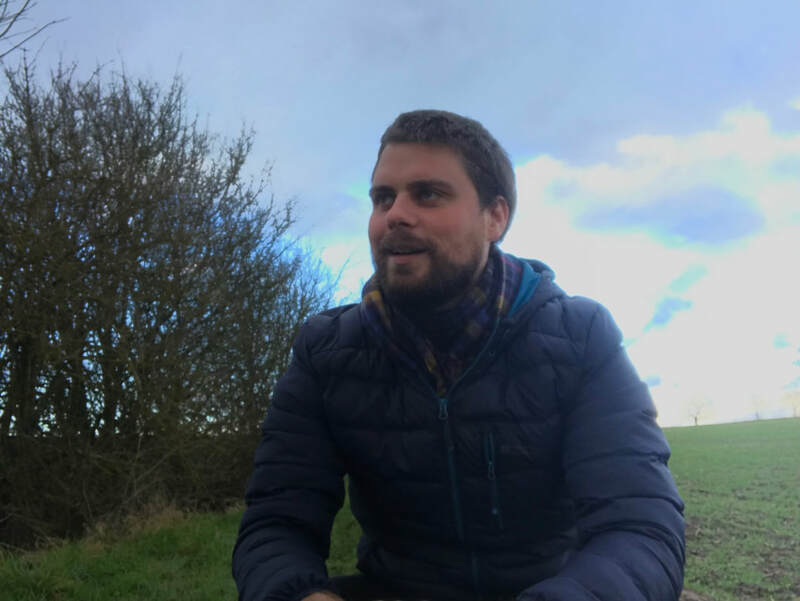 Jose understands the complexity of working with diverse groups and communities, his experience includes working with public and third sector organisations in Colombia, Spain and the UK. Jose is a Member Organiser for Community Organisers Ltd, organisation which he is a former founding director of. His work is influenced by his creative practice, musical roots and permaculture principles. 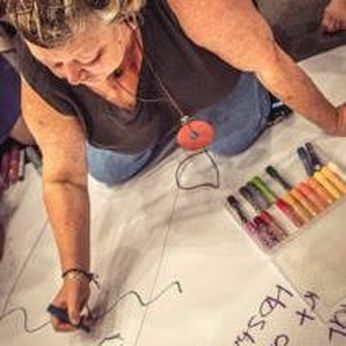 Paulette is a Community Organiser, AoH Practitioner, Community Development research facilitator and Permaculture gardener/trainer. 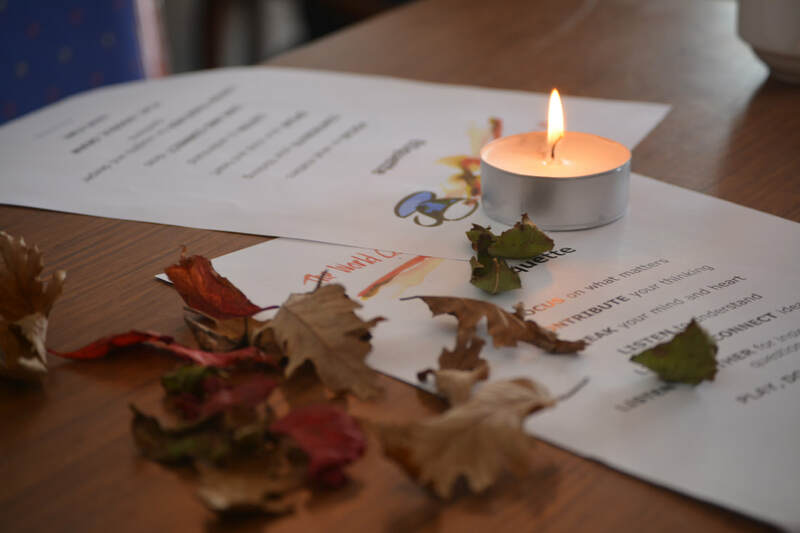 Her frustrations working across the homeless sector led to a desire to connect locally to her community and ultimately to her becoming a Community Organiser. Paulette believes most systemic and structural issues can be overcome through the power of truly connected and resilient communities. ​Co-founder of Our Yard and Field to Fork workers co-operative Paulette has a keen interest in innovative social businesses and their role within communities to support individual and collective power. 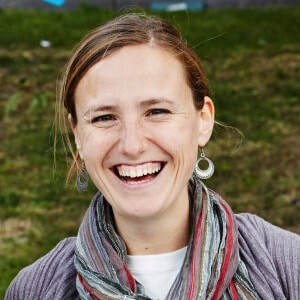 ​Jamie is a Facilitator, Catalyst and Parent. Professionally he has designed & co-facilitated four youth conferences on climate change and species loss and trained young people to be facilitators at those events. He has catalysed and facilitated the creation of community farm (CSA) using open space, created a leadership development programme for a school council, facilitated stakeholder events in schools and local councils, supported young people with Autism in work and set up and managed a successful music and arts marketing business. For the last few years he has been hosting his children and himself through a a big change process using the personal practises learnt in Art of Hosting, Systemic Constellation work, Meditation, Yoga, Dance, Non Violent Communication and Playful Parenting/Hand in Hand Parenting. Marcus is a graphic facilitator and Art of Hosting practitioner with a passion for helping people to talk about the difficult bits in life. His approach to life and work is rooted in a background of system change and he is committed to creating spaces for people to show their vulnerable selves and to have conversations about the trials and tribulations of what it really means to be human. Marcus also hosts a podcast called Ministry of Change, exploring narratives around mental health, and can he usually be found travelling around the UK in his little red van sharing and collecting stories about mental health and society, and looking for new and innovative ways to end stigma around the subject of mental health and how we are experiencing the world. We recognise that our privileges and economic situations may vary and whilst we want to value our practice and our work as trainers, we are also very keen to invite diversity and make sure this training is accessible to all, particularly people who have taken our Intro To Community Organising Training and are Community Organisers Ltd Members. ​Offer what you can and a little bit more! 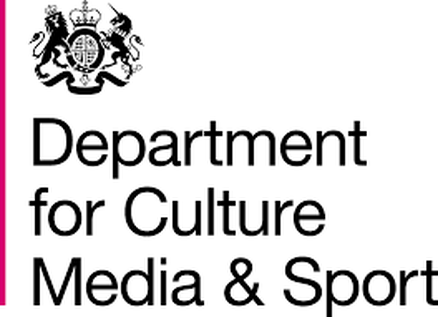 Choose this fee if you are from an organisation and paid to do your work. This covers the full cost of the training. 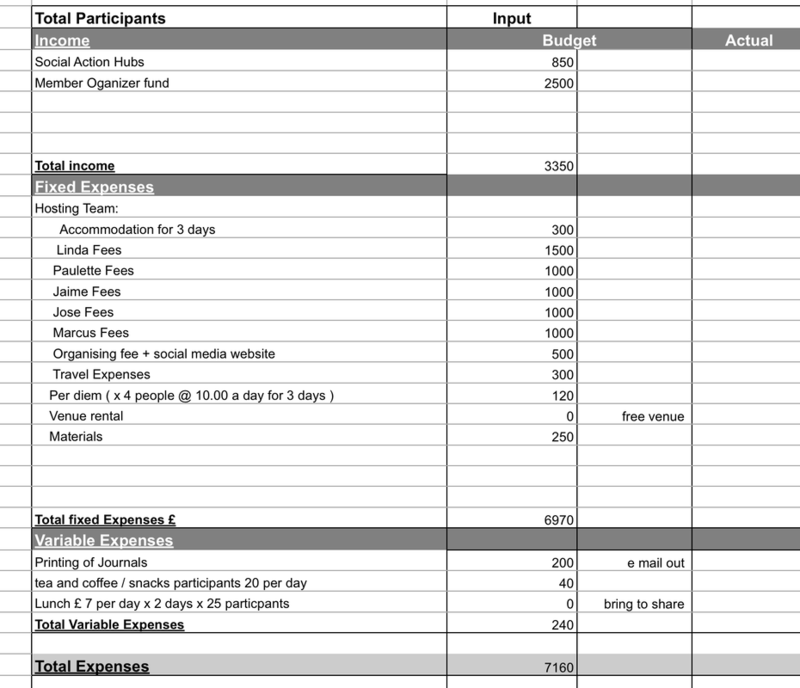 Please se our budget below to understand the breakdown of the cost of putting this event on. Please remember to fully secure your space you must both sign up via this link and also make your payment using the details provided on the registration form link above. Once we've received your payment we will send you a confirmation email. Additional economic support: We want to make sure this training is accessible to all people who have taken our Introduction To Community Organising, if your economic situation doesn't allow you to pay the lowest fee, we would like to invite you to consider what you can offer and get in touch so we can discuss your situation and we will do our best to make sure you can attend. Offer what you can and ask for what you need. 90% reimbursement before August 25th, 2018. 50% reimbursement before Septembre 5th 2017. After the 5th of September we can no longer offer you a reimbursement for you space unless you are able to find someone else to take your place. We are excited you are ready to sign up and reserve your space at The Art of Hosting and Sustaining Networks. To sign up, Please follow this link, fill up the questionnaire to tell us more about you so we can get to know you. After you have finished registering we will send you an email with payment instructions and other logistic details.